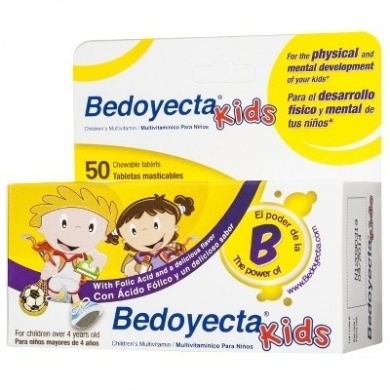 Bedoyecta Kids B Complex with Folic Acid : Herbs of Mexico, Health. Wellness. You.